Save SAR 2 (20%) – Earn 1 Shukran What is Shukran? Shukran is the Landmark Group’s award-winning loyalty programme in the Middle East, which allows you to earn Shukrans when you shop any of our brands. 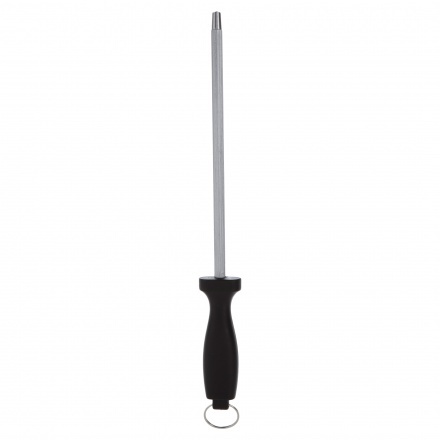 Sharpen your kitchen knives efficiently using this modern and practical sharpening steel. 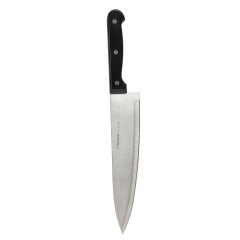 Featuring a stainless steel body, this knife is rust-proof and food-safe.